A recent survey showed that nine out of ten family lawyers supported a move to leave divorce courts out of divorce. Lawyers would prefer to see greater emphasis on a less confrontational and more collaborative approach where couples work together with their legal advisers – and in some cases external specialists – to reach an agreement without the need to enter a court room. 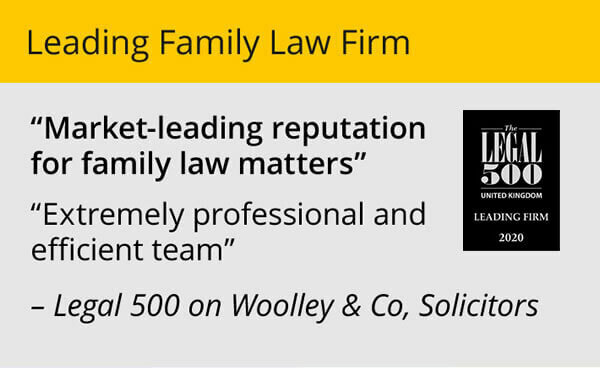 Andrew Woolley, of family law firm Woolley & Co, commented: “We fully support this approach. Taking a case into a court room leads to spiralling costs for clients, drags the process out and does not guarantee an agreeable outcome for everyone anyway. “It can also be traumatic for all parties, especially if there are any children involved. “Sometimes there is an assumption from a client that to reach a fair financial settlement, or reach agreement over the children, they have to battle it out in court. TV and films could have a lot to answer for in that regard. 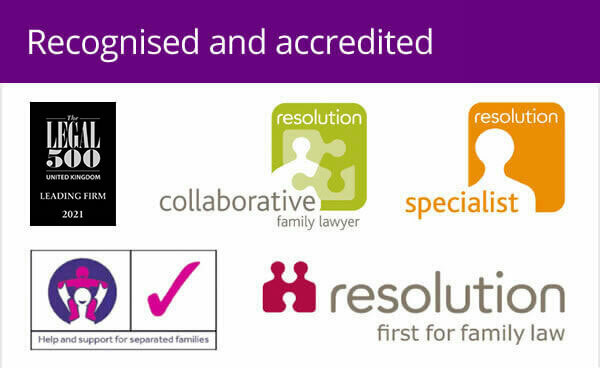 The research was carried out by Grant Thornton who interviewed 100 family lawyers. 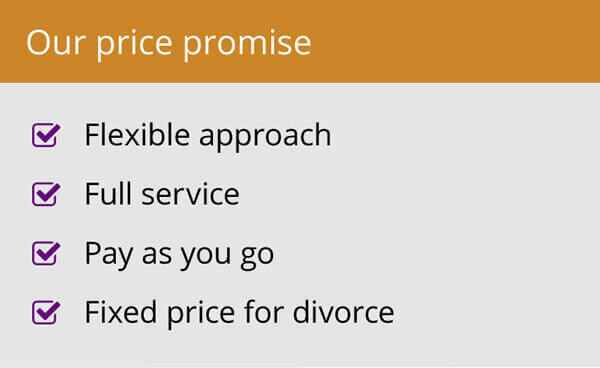 Woolley & Co offer a fixed fee for a straight-forward uncontested divorce – more details via the link below.